A THREE-YEAR-OLD girl has died after being struck by a vehicle at a service station north of Brisbane on Thursday afternoon. 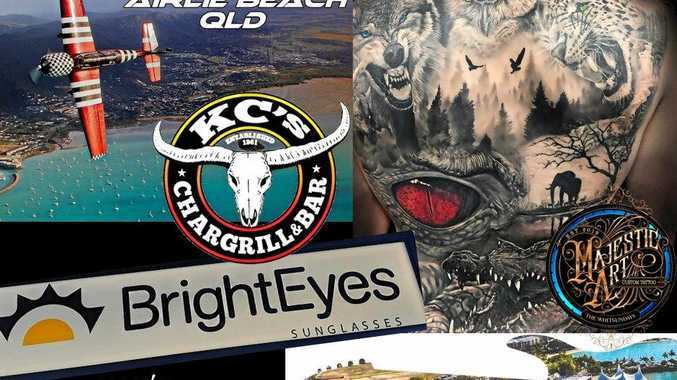 The Queensland Ambulance Service said they found the girl with critical injuries when they were called to the BP Caboolture North service station on the Bruce Highway, near Burpengary, at 5pm. 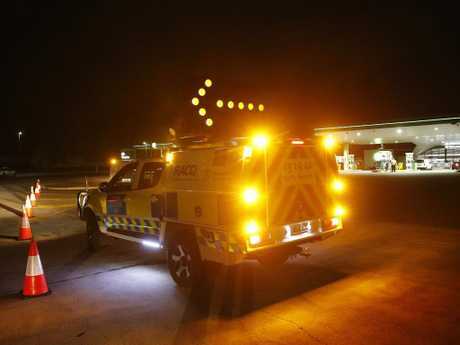 The incident occured in the popular service station's busy car park, which is shared with a number of fast food restaurants. Paramedics are believed to have performed CPR on the child but she could not be saved. The girl's grieving mother remained on the scene while the Forensic Crash Unit carried out investigations. The Courier-Mail understands the child's father is interstate and is yet to be notified. BP issued a statement following the accident. "We are deeply saddened by what has occurred this evening and our thoughts are with the family and friends of those involved. Emergency services were on site and we will fully support the police investigation in any way we can," a spokesperson said. The horrific incident is the second involving a young child in the area this week. On Monday, a toddler was rushed to hospital in a critical condition after it was hit by a car in North Lakes. 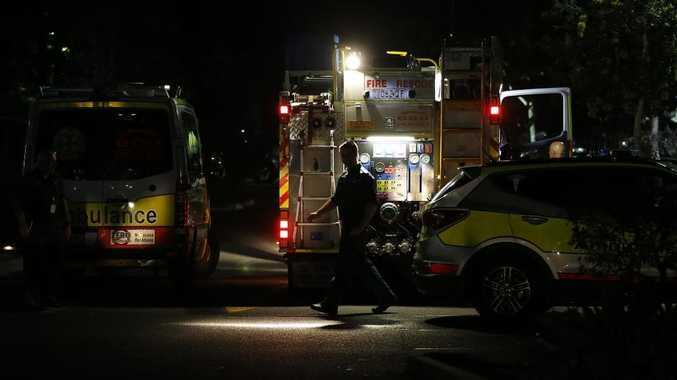 The accident happened at a private residence where paramedics treated a female toddler for head and chest injuries and she was taken to hospital in a critical condition to Queensland Children's Hospital. And it was the second fatal crash within hours in the state's southeast, after an elderly woman died after her mobility scooter collided with a car on the Sunshine Coast.